Summer 2017 #CRAFTfest is back! 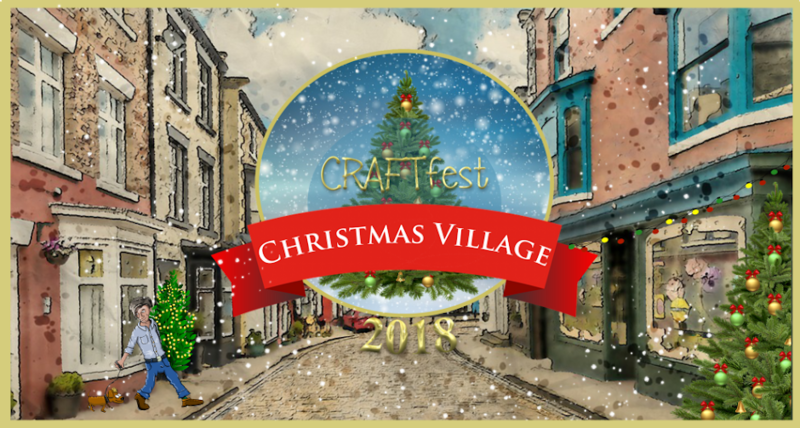 CRAFTfest is a fabulous Online Fair and Community Networking event that has been taking place since 2010 and this June we are back bigger and better than ever! Why not come and join us at #craftfest and have a browse for incredible craft items from your sofa! Check out sellers taking part in the sizzling summer #CRAFTfest extravanganza! Sit back, put your feet up and go shopping in the comfort of your own home at #craftfest! We have lots of incredible and talented sellers taking part. Why not check them out?